Q. Are there common humanistic values? If so, have they been defined? A. 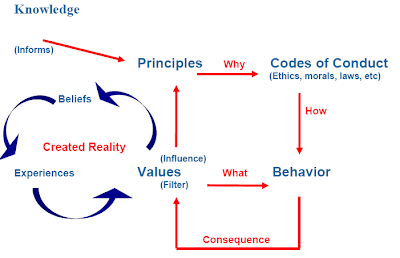 To date 128 values have been identified as being a priority to people in varying degrees depending on their world-view. Click here to view the current list.